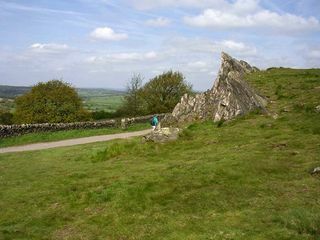 Beacon Hill Tuff Formation at Charnwood, Leicestershire. Looking over low-lying Triassic terrain. current 17:03, 10 June 2014 1,000 × 750 (160 KB) Dbk (Talk | contribs) Beacon Hill Tuff Formation at Charnwood, Leicestershire. Looking over low-lying Triassic terrain. This page was last modified on 10 June 2014, at 17:03.